The high street is no longer the place to buy and sell quality products. With everybody moving it is imperative you get your retail digital marketing absolutely right. 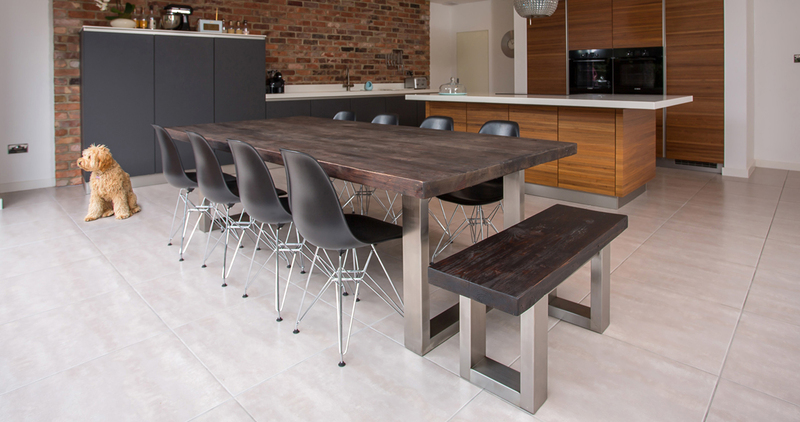 Mac+Wood create beautiful furniture from reclaimed wood, which is sourced and made in the UK. The Island has worked on their retail digital marketing since the beginning to develop the brand, the product and all of its sales methodology. 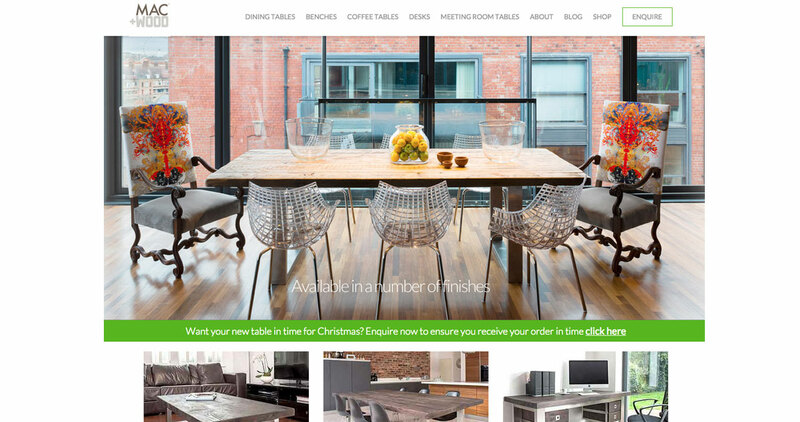 The whole design style is based around modern living with a traditional edge. The feel was to be slick (like an Apple Mac) but have natural qualities (like wood). The style of photography was chosen to give it a very aspirational feel to match the life goals of the target audience. The website is the focal point of a whole digital and social strategy. It is responsively designed to be viewed on all devices and is rich in SEO to ensure visibility on Google. We have also built numerous landing pages to heighten the conversion rate of the site and ensure, at the very least, we gather valuable data for future communications. Through a planned social and digital strategy the company has seen year on year growth of 64%. 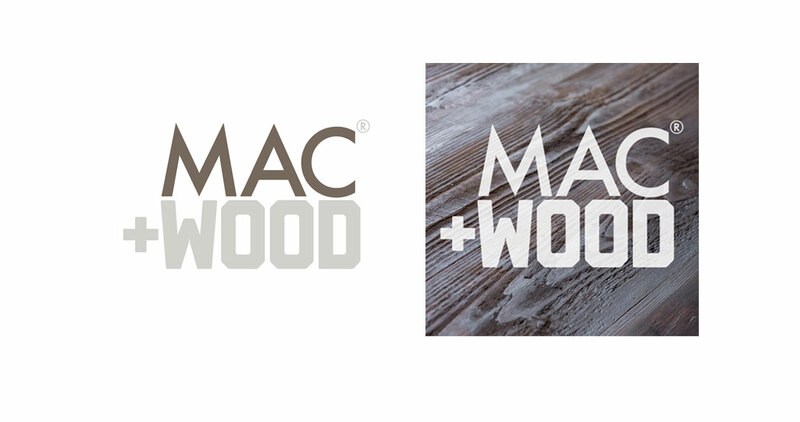 All in all, Mac+Wood have a solid business that has a fantastic online presence, and with a CRM in place, will continue to discuss and sell to its client base.